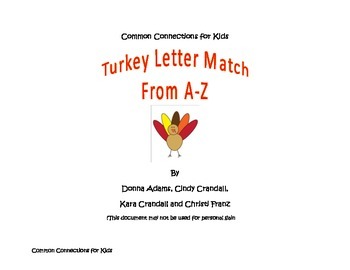 This activity will allow students to practice matching upper case and lower case letters while making a Thanksgiving turkey. 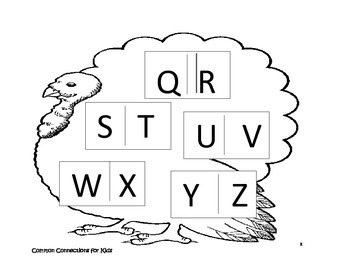 The activity also includes a high frequency word turkey. 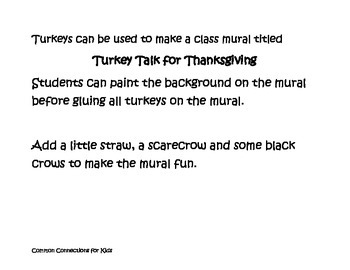 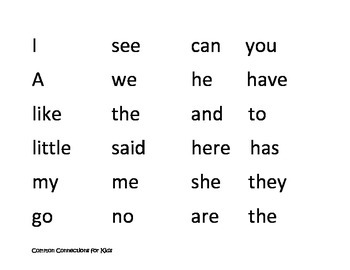 This activity can be used as whole group, center work or individual seat work.